Green smoothies. I love them. My son loves them. My husband loves them too. They are one of the best ways to get some extra fruits and veggies into your diet. There are so many different combinations. I was very pleased to review this latest eBook. Want to jump-start your weight loss and improve your health? This book reveals the weight loss and detox secrets. Let me introduce to you the newest fast food: the green smoothie. This mixture of sun ripened fruits and earth harvested vegetables can be made in seconds. You can say “Goodbye,” to the regret that normally comes along with eating fast food. Green smoothies are nutritious, providing your body with vitamins, minerals, and anti-oxidants. Packed with nutrients used to fight diseases such as diabetes, cancer, and heart disease, you will begin to wonder why you have gone so long without enjoying green smoothies. The book includes 50 delicious recipes that use green leafy vegetables, fruits and non-dairy milk or yogurt to create nutritious, filling drinks for your day-to-day menu. Whether you are brand new to the world of green smoothies or you’ve enjoyed them in the past, don’t miss this great book! Each recipe offers different variations or tips and tricks so your job is truly simple: follow the recipes and enjoy a glass of pure, healthy food! 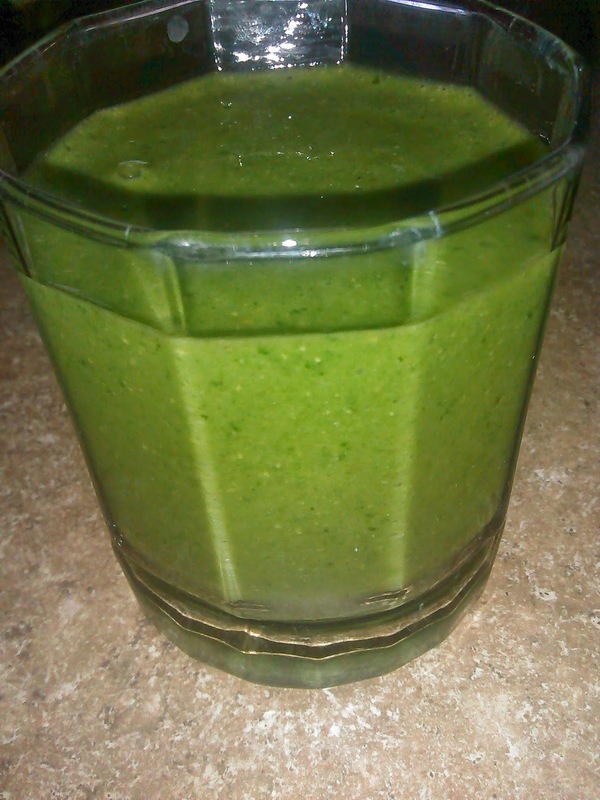 One of the green smoothies I made! Yum! 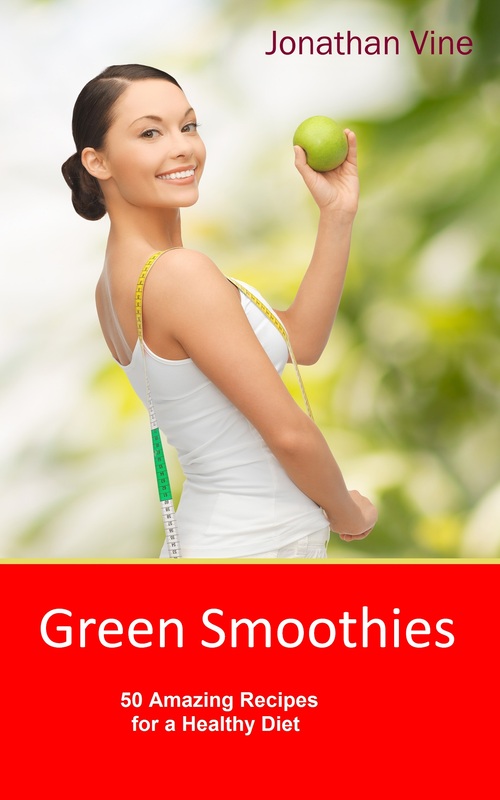 Although I do love green smoothies, I had stopped drinking them as often as I used to. But then after reading this book, I was inspired to start doing it again! There are some really great tips and recipe ideas in here and honestly I've tried several of them already. I may add a few extra veggies or some flaxseed to them just to make them even healthier. My 6 year old has been drinking them with me every morning. (He really loves green smoothies, which I think is really great). I'm happy that I started drinking green smoothies every morning because not only are they super healthy---but they make me feel better overall. I drink one in the morning, have a snack, then another one later in the day, and then I have a healthy dinner. Very good book for vegetarians and non vegetarians. Great if you want to just lead a healthier lifestyle. You can start making your own green smoothies by purchasing the book on Amazon.